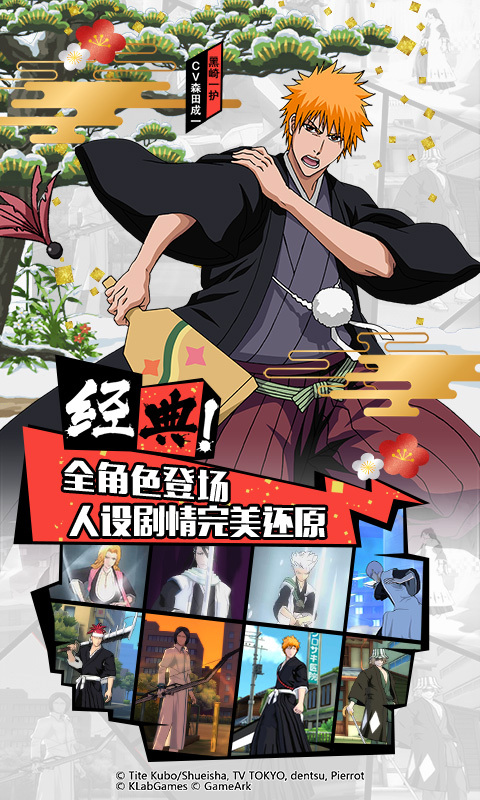 BLEACH Kyo・Kai-Tamashinokakusei: Shinigami is an officially licensed mobile game based on Bleach, a popular anime adaption of Weekly Shonen Jump's manga of the same title. 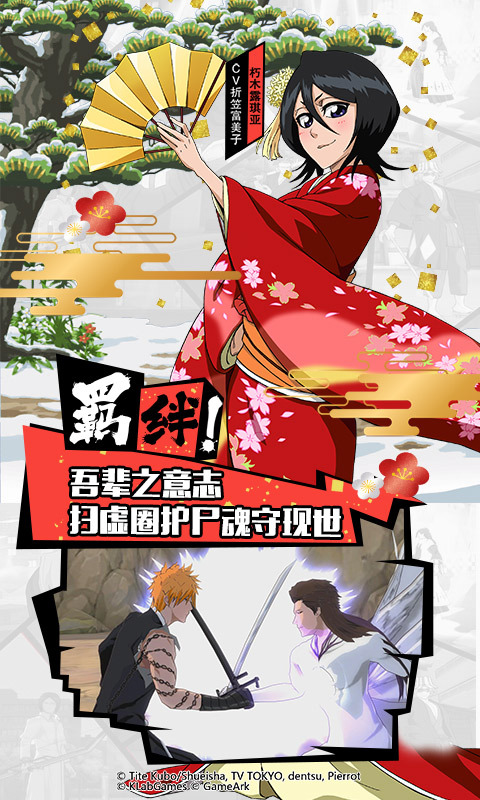 This 3D action MMORPG jointly developed by KLab and Kunlun is only available in Chinese for Mainland China. 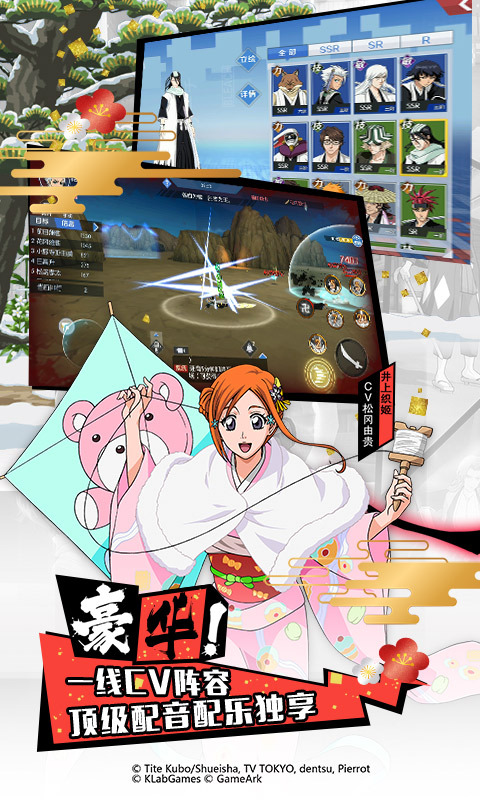 Players can assume the role of characters from the Bleach universe to fights against deadly spirits and even other players. 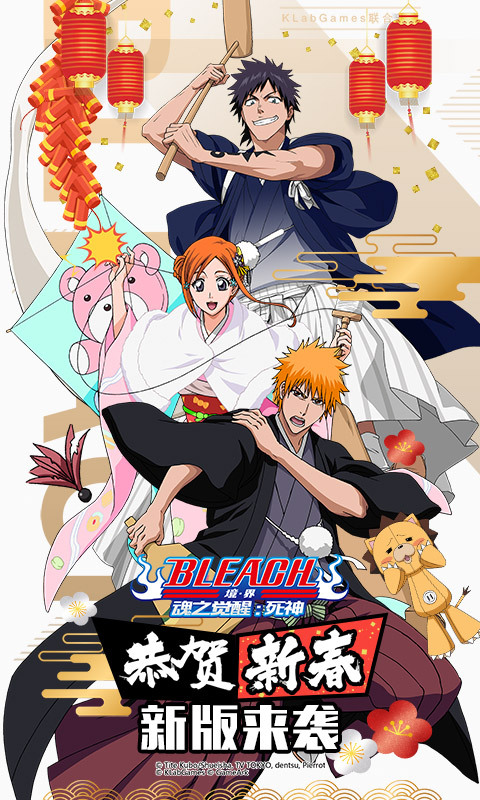 If anyone ever wants to beat their friends with Ichigo's cool special moves, this is the perfect game!